Every other week we get Down & Dirty, in which we break down our favorite unique seasonal fruits, vegetables, and more. Today: Don't throw shade at nightshades. "Nightshade" just sounds scary. And yes, a lot of the members of this family are intense, to say the least. 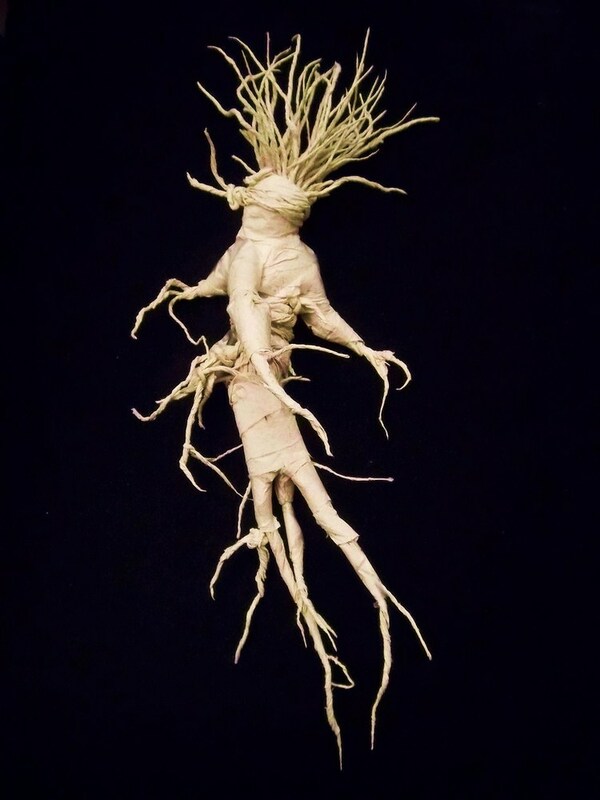 There are a some nightshades you shouldn't eat, like deadly nightshade (though the name should give that away) and mandrake (yes, just like in Harry Potter, the roots are said to resemble the human form), and others that would be better to avoid, like tobacco. Do you think you've seen something similar at the market that was labeled as something else? 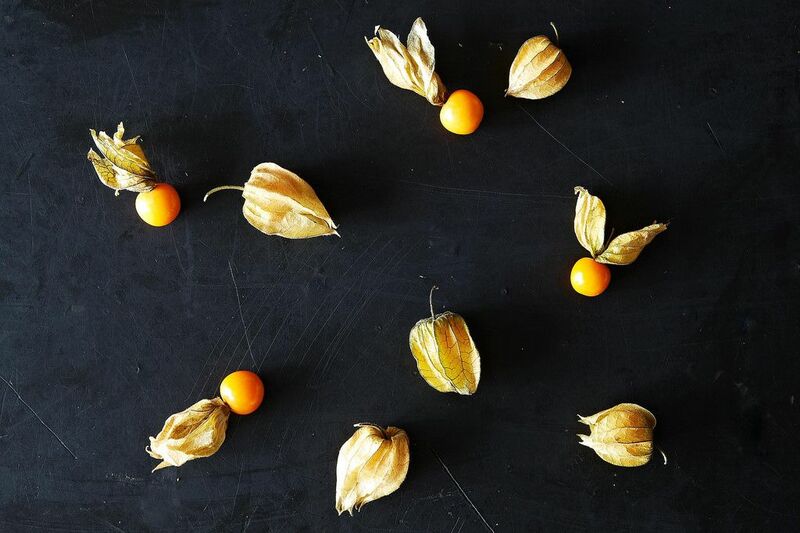 You probably have: Cape gooseberries and ground cherries are different species, but they look almost identical to one another and can be used interchangeably in recipes. Both of them go by a wide variety of names that are often used between species. Cook: Peel back their papery husks (but leave them attached) and dip them in chocolate. 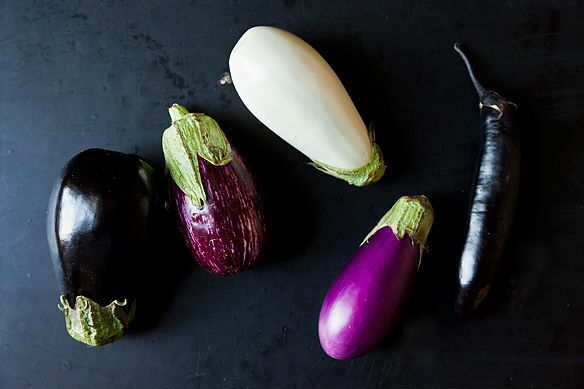 When shopping for produce, you are often are told to pick the one that feels heaviest for its size—but not so with eggplant! Choose an eggplant that feels light in your hand, as the heavier ones will have overly-developed seeds. 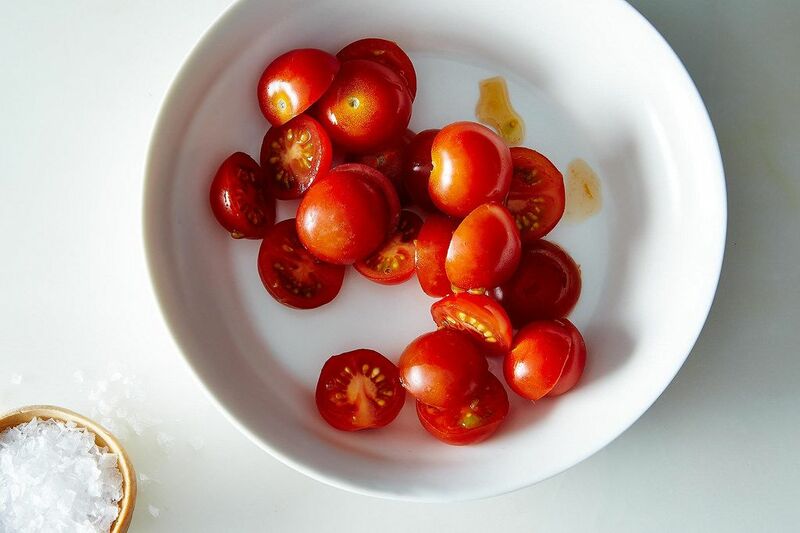 It’s not quite tomato season for us yet, but we're eagerly anticipating their arrival and, in the meantime, brushing up on all of our tricks for dealing with and peeling tomatoes. More: If you need to slice a lot of cherry tomatoes, cutting them one-by-one is not the way to go: Here's an easier method. If you ever end up with a green potato in your stash, that color is from chlorophyll, and while the chlorophyll itself isn't harmful, it is an indicator that the potato has been exposed to light and therefore has increased levels of poisonous solanine. So don’t just trim away the green parts—pitch the whole potato. Blue and purple-skinned potatoes aren’t just pretty, those colors serve a purpose, too. 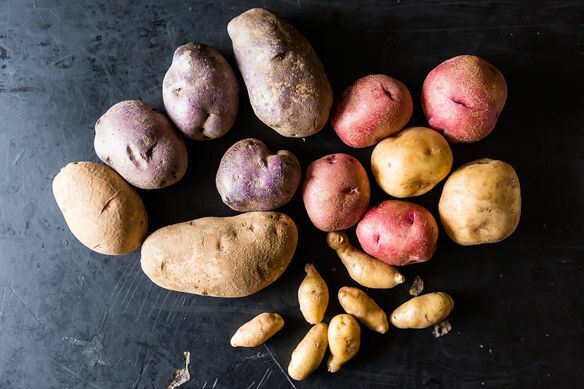 Those colorful potatoes evolved to provide their own personal shield from the sun—a built-in defense against increased solanine production. While there are numerous varieties of chiles, they all have one thing in common: capsaicin. 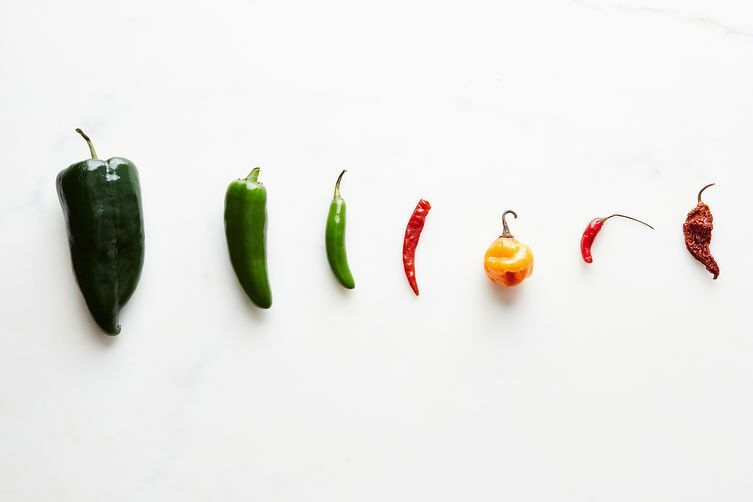 Capsaicin is responsible for what we think of as spiciness—it’s the chemical compound that activates receptors associated with touch, pain, and temperature, which results in a burning sensation rather than a taste or smell. 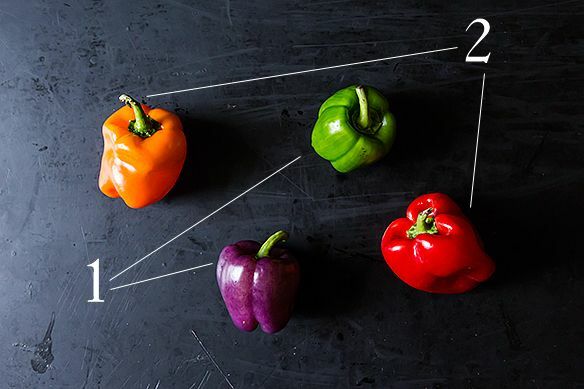 If you can’t take the heat, bell peppers are right up your alley. Due to a recessive gene, they don’t produce capsaicin, so you’re never at risk of getting a hot bell pepper. 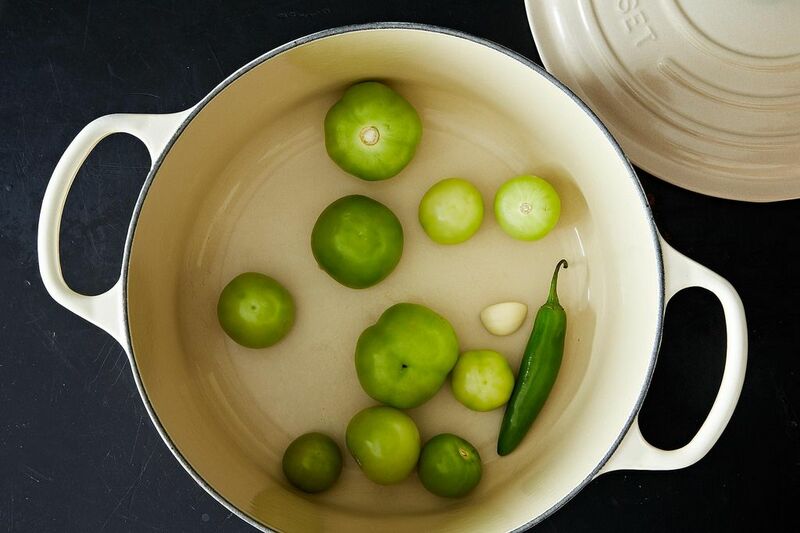 Tomatillos will last for two weeks (or longer!) if you store them properly: Keep them in a paper bag in your refrigerator and wait to remove their papery husks until you're ready to use them. Tell us: What are your favorite ways to use nightshades?